Founded in 1899 by Louis Renault and his brothers Marcel and Fernand, the Renault Motor company has been at the cutting edge of motoring in both it’s homeland of France, and across Europe and the Globe for many, many years. From its first mass produced engine in 1905, Renault has also grown to produce some of the best diesel engines on the planet, (which also power a number of other brands cars too). 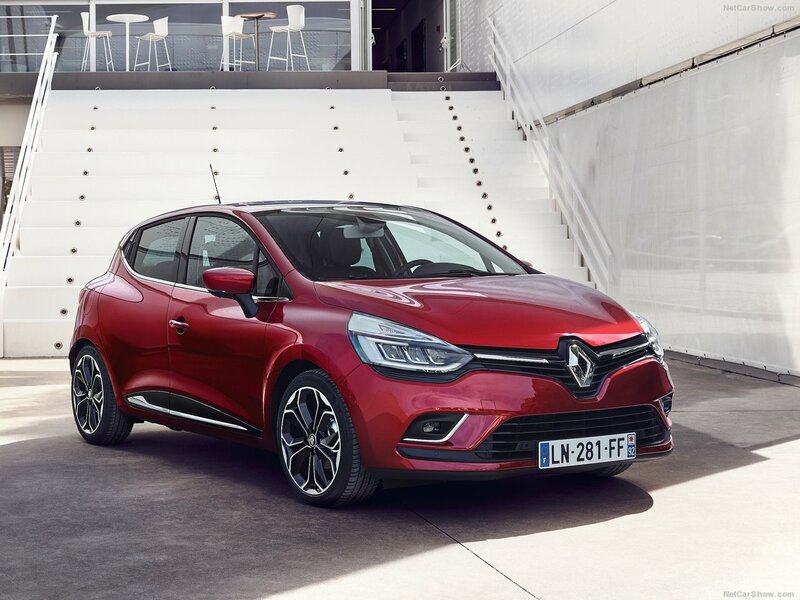 With style, power, and technical excellence at the core of all new Renault models, there’s never been a better time to own a new Renault. Now, in an exclusive partnership with Renault UK, DDS and Griffin bring you some outstanding offers to thank you for your service, both past and current. 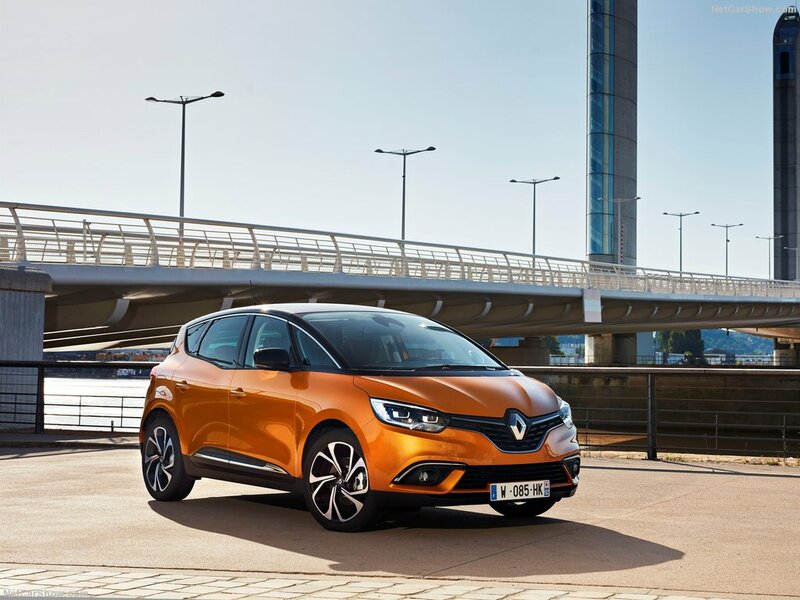 To take part, simply complete our enquiry form below, and we’ll call you back, or visit your local Renault main dealer and let them know you are eligable for our DDS programme. To find your local dealer simple click the link below. To order your Renault, apply for finance, or visit the Renault UK DDS web page click a link below. Here’s a few of our favourite Renault videos, we hope you enjoy them as much as we do.